During its annual Mobile Developer Conference in New York City, Yahoo offered mobile developers new tools, aiming to inspire them to go out and build disruptive apps. These new tools from the Yahoo Mobile Developer Suite has one that links apps to the Yahoo-owned Tumblr blogging platform. There is also a third-party content-creation app which can include the option to post a user’s work on a Tumblr account. There is a company which is thinking about using this new feature is PicsArt, which provides a mobile app for editing photos. Wilson Kriegel, the company’s chief business development officer said that, With this new feature, users can now copy the work they create in PicsArt into their Tumblr feeds. As soon Tumblr entry has been reblogged, clicked upon, or liked, the Tumblr tool collects metrics too. Yahoo has also delivered some help with embedding advertisements in mobile apps. This tool can be used to insert video ads into an app, and allocate metrics on which ads have the best response rate. Khalaf has revealed some statistics the company has been collecting from its customers’ use of the Flurry analysis software. 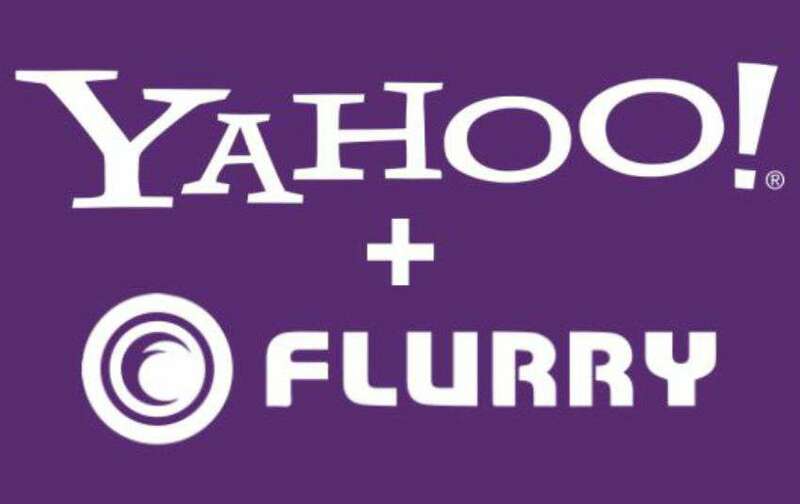 Flurry has tracked the usage habits of 720,000 apps across two billion mobile devices, capturing billions of user sessions each month, he added. The findings also suggest that, people appear to be spending less time browsing the Web on their mobile phones, and focusing more on using apps. According to the metrics gathered in the second quarter of 2015, mobile users are spending about 90 percent of their mobile device time on apps, and only 10 percent of their time using a browser. It is also disclosed that mobile users appear to be spending less time playing games on their apps, it occupies just 14 percent of all user time on mobile apps. In 2015, users spent 43 minutes playing games, down from 52 minutes in 2014. Contrary to this, people are spending more time on social, messaging, and entertainment apps, which now account for 51 percent of all usage, Khalaf explained. Yahoo forecasted, pointing to a growing revenue stream for developers that, this year will be the first, when in-app sales exceed mobile app advertising. Last year, $21 billion was spent on, in-app purchases of content, and $23 billion on ads, now in 2015, $33 billion will be spent within or on apps, and $31 billion will be spent on mobile ads, the company judged. Is Your Mobile Water Resistant?